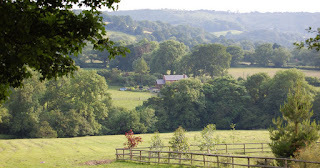 The Holiday Cottages: Balcarras Cottages, Charlton Kings, Gloucestershire. Balcarras Cottages, Charlton Kings, Gloucestershire. 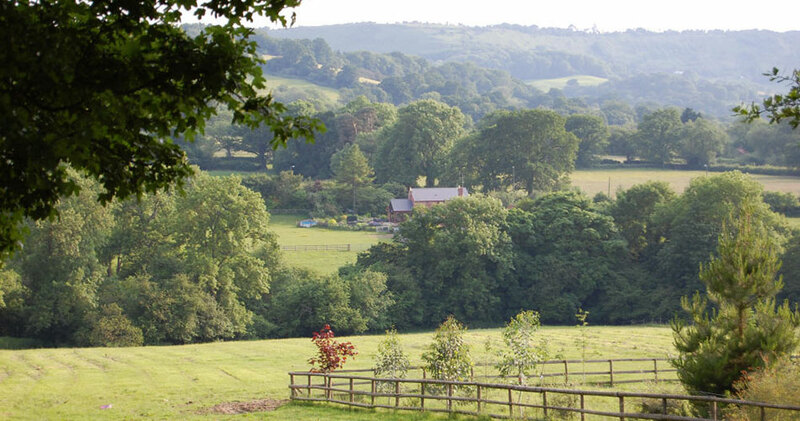 Situated in the beautiful Cotswolds, Balcarras Farm can be found on the edge of Charlton Kings in Gloucestershire. 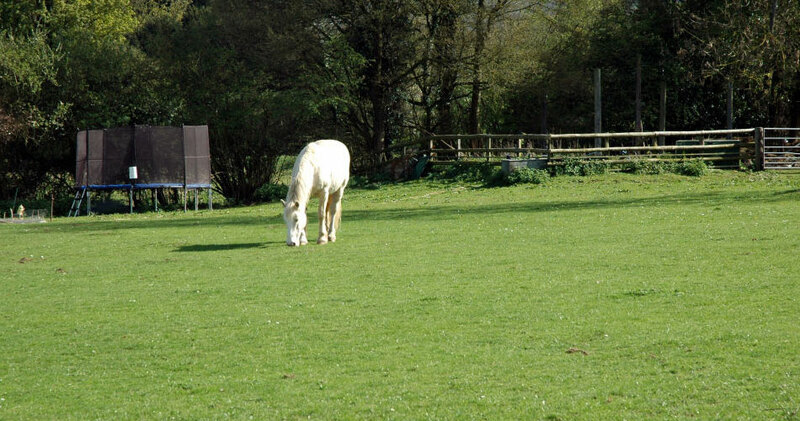 Our accommodation is well placed for visiting many typical Cotswold villages and small towns including Stow-on-the-Wold, Moreton-in-Marsh, Bourton-on-the-Water, Broadway and Cirencester. Further afield is Gloucester 10 miles, Ross-on-Wye 25 miles, Bath 45 miles and Stratford-on-Avon 30 miles. With the ‘Cotswold Way’ accessible at several points nearby and a vast network of footpaths in surrounding hills and countryside, walkers and nature lovers are particularly well served. 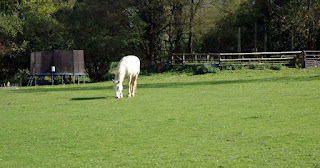 This self catering accommodation was built in 1992, around three sides of a paved courtyard at the rear of owners former farmhouse and stables, set in 3 acres, the single storey cottages are double glazed, of brick construction, incorporating materials from the original Stables and Cider Mill.